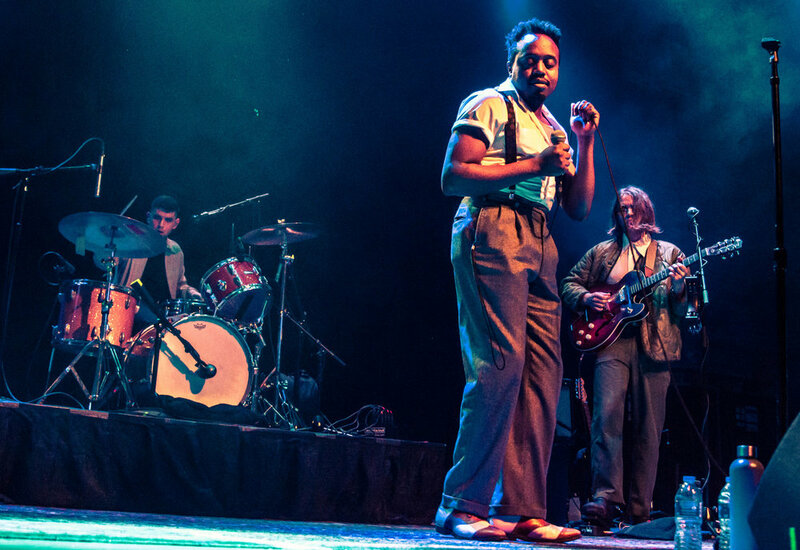 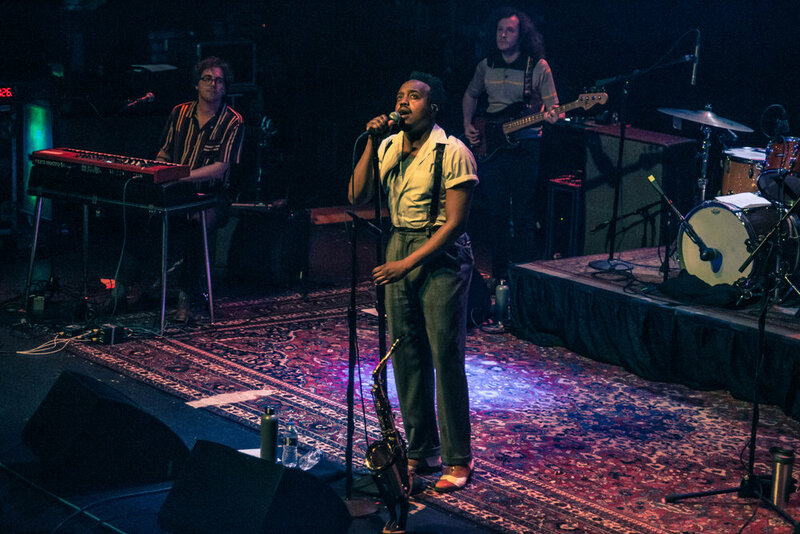 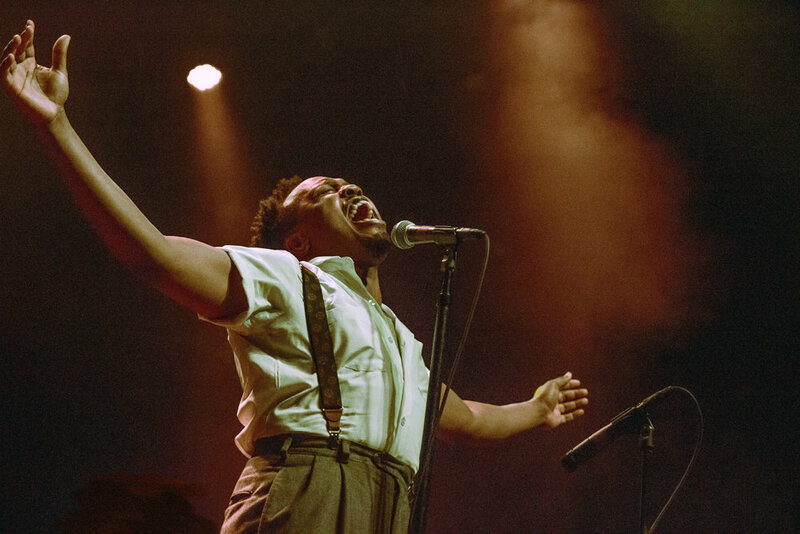 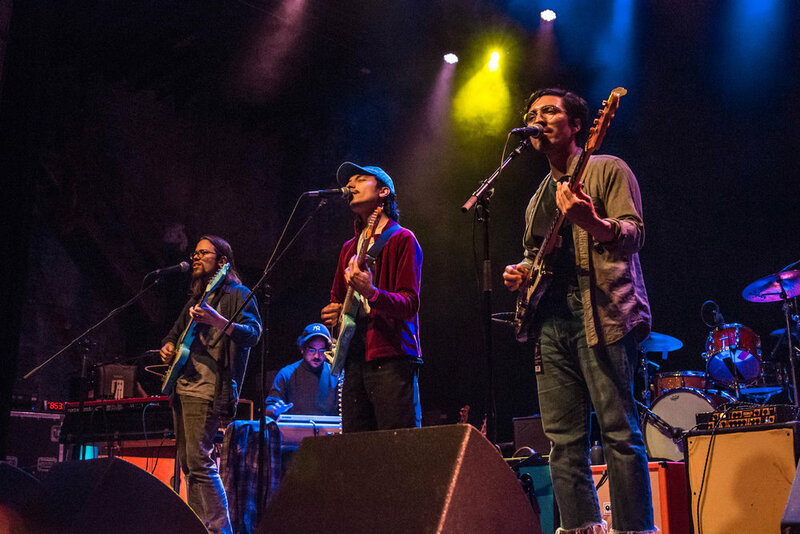 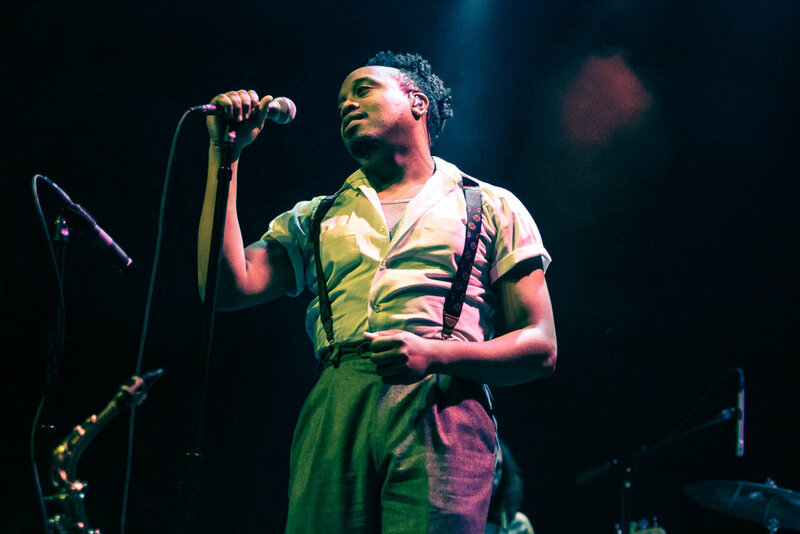 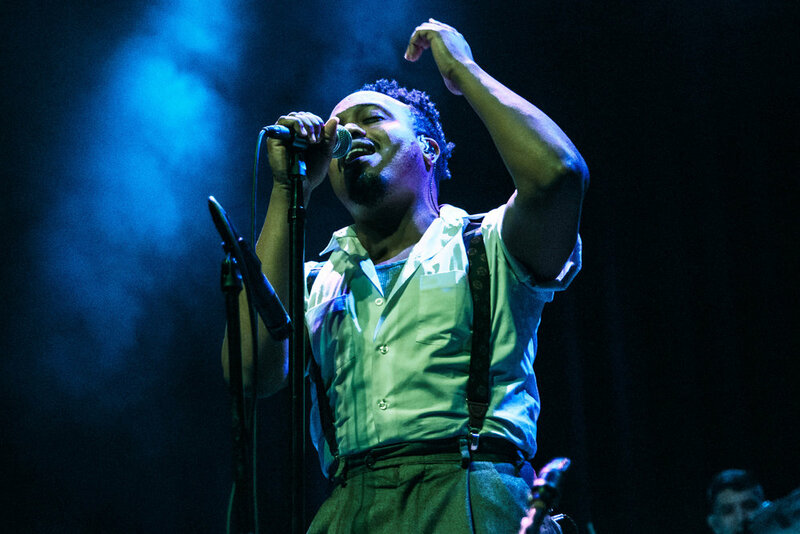 On Thursday Night last week, Durand Jones & The Indications returned to Chicago for their third show at Thalia Hall— this time headlining to a sold out crowd. 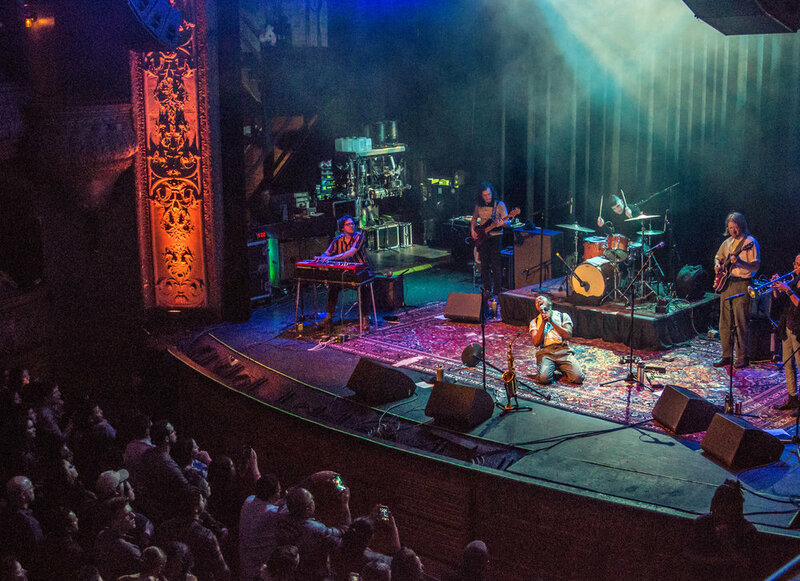 Check out photos of the night, including Divino Niño’s set, below. 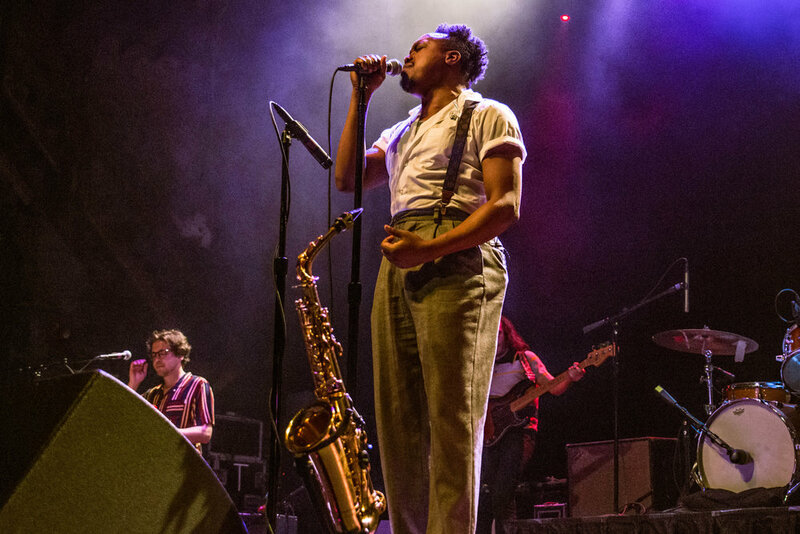 See Durand Jones & The Indications’ upcoming tour dates here and keep up with them on Instagram.